Next Telecom is an established Australian owned telecommunications Service Provider servicing the Medium to corporate business markets in Australia. 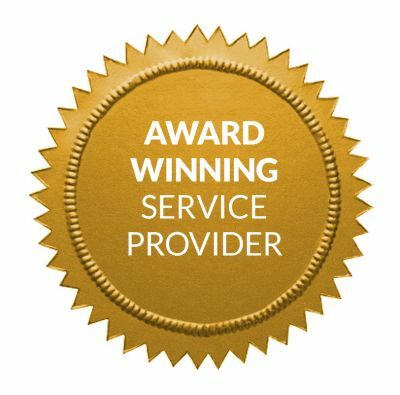 Our mission is to provide the most sophisticated service levels available in the industry delivered through an award winning provisioning team and skilled empowered account management. Established in 2008 and now recognised at the very top of the tier 2 providers in Australia. Most of our competitors end their care the moment you have become a customer. We believe if a supplier is not prepared to stand behind claims of quality there is no point making those claims in the first place. We stand firmly behind all of our promises and encourage you to contact us today for a fair deal from an Australian company with an excellent range of products. Our products are professionally designed to ensure we deliver what we promised and there is no chance of misrepresentation. There are no barriers between sales and provisioning at Next Telecom, communication is the key to our satisfied customers. We ensure your money will be spent on service that is guaranteed to perform as it should in any service industry. To back up our first-class services, we offer a written guarantee to respond to any enquiry within a business day. Our staff have been instructed to ensure emails, phone calls and written correspondence are responded to within this time frame. We offer 100% commitment to service and response from the first point of contact for the life of our client. Winners of the 2011/2012/2013/2015/2016/2017/2018 Gold Medal for Excellence in Service and the 2013/2014 Acomms Awards for Commitment to Service. Why should you choose Next Telecom? Let one of our experienced business development managers meet with you and show you why you should choose Next Telecom. Fill in your details below and one of our business development managers will contact you. We'll contact you very soon to let you know how we can help you. © 2019 Next Telecom. All rights reserved. nbn, nbn Co and Powered by the nbn are trademarks of nbn Co Limited.